for $449,900. The lot size is 0.2300 Acre(s). Mid-century gem situated on a just under 10, 000 square foot corner lot. Bursting with mid-century charm with an exposed brick fireplace, picture windows, tray ceilings, built-ins, original hardwoods & light fixtures. Views of mature trees from every room. 2 car attached garage. Prime Reed neighborhood location, near shops & eateries of Woodstock, Reed Canyon trails & the Rhododendron Garden. 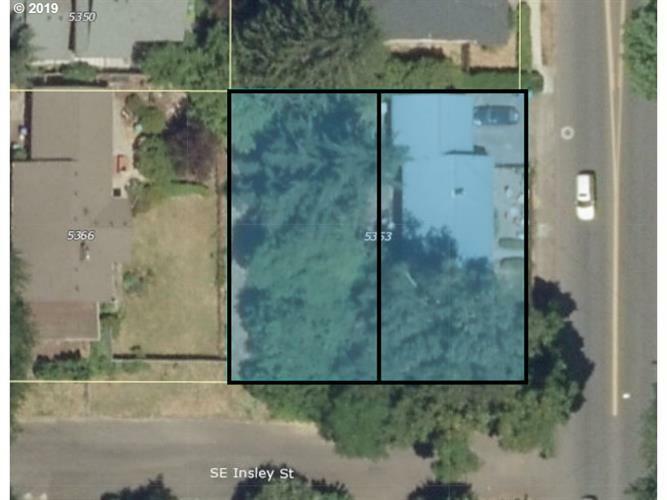 Zoning potential for two homes or add an ADU.